When creating a learning story, you may wish to use features from other programs or wish to upload a story that you have created on something else (such as Microsoft Word, PowerPoint or Publisher).  Educa mainly supports PDF files as they are the most compatible file type with most devices. This article will help you to save documents, from a range of other software, as PDF files so you can upload them to a story. 1: After you've finished creating your story, click the "File" button in the top left. 2: Select the "Export" button from the options down the left. 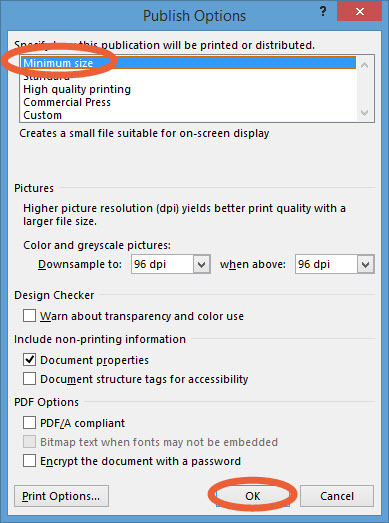 3: Select the "Create PDF/XPS Document" option. 4: Click on "Create PDF/XPS." You will then see a pop-up asking you where to save the file. 5: Navigate to the folder you would like to save it in, and make sure the "Minimum Size" option is checked (to make large files smaller and easier to upload). 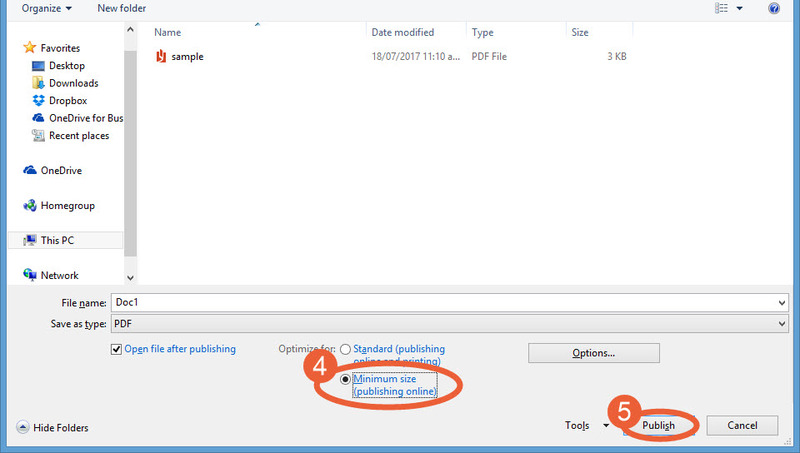 6: Finally, click "Publish" to save the file in the selected location. The steps to save as a PDF from PowerPoint are essentially identical as the steps above. Steps 1-5 are the same as above, however there is a different way to optimize your files. 1: Once you are up to saving the document, click on "Options." 2: Select "Minimum size" from the options at the top then hit the "OK" button. You can then press "Publish" as usual.